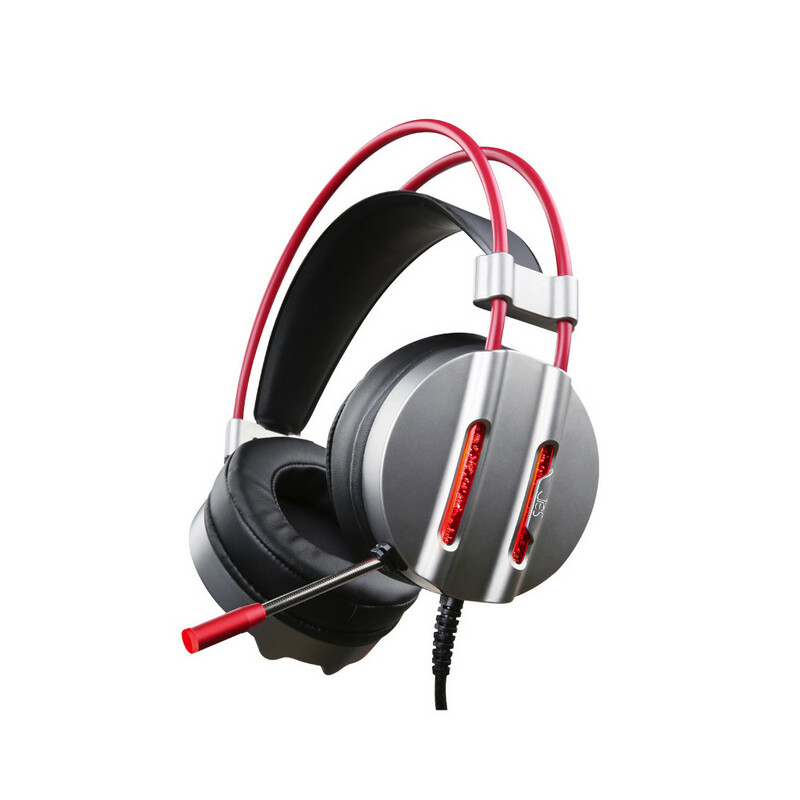 XLSWAB V3 is a professional gaming headset for computer game players. Customize the surround sound to your listening preferences and know exactly where the enemy is coming from to strike with precision and secure your win. And it also owns exquisite craftsmanship and fashion appearance. Cool LED lights on the ear cups, making it look more stunning.